​Riverfest is the signature event for the Platte River Trails organization. 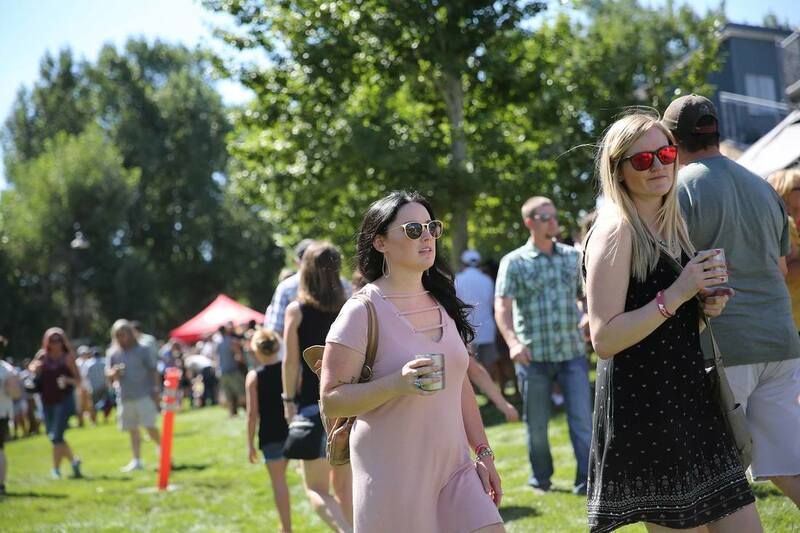 This beloved community event includes a regional beer tasting, food trucks, live music, family friendly activities and shopping booths plus Casper Rotary’s Great Duck Derby. This event is FREE to the public. Your sponsorship is crucial to the success of our biggest fundraiser of the year. 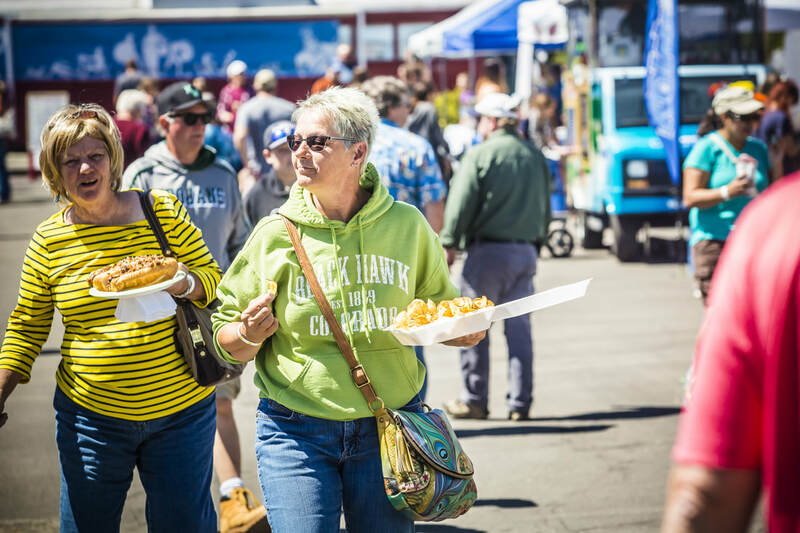 The Tate Pumphouse Trail Center is the perfect venue to enjoy delicious food truck fare, live music, adult refreshments and family-friendly games. These free community events are made possible by sponsorships from local businesses and the work of the Board and Friends of the Platte River Trails. A booth at one of our events is a great way to connect with hundreds of people who attend this fantastic event. Saturday, May 18, 2019 - 9 a.m. – NoonSpring is a perfect time for the community to come together to clean-up our community trails after the long winter and get it ready for the active summer season. Sponsor the Spring Clean-up and bring your company, colleagues, family, friends and neighbors for a morning of cleaning. You’ll get a little exercise, connect with other trail supporters and help make our community trails clean and beautiful for all to enjoy.